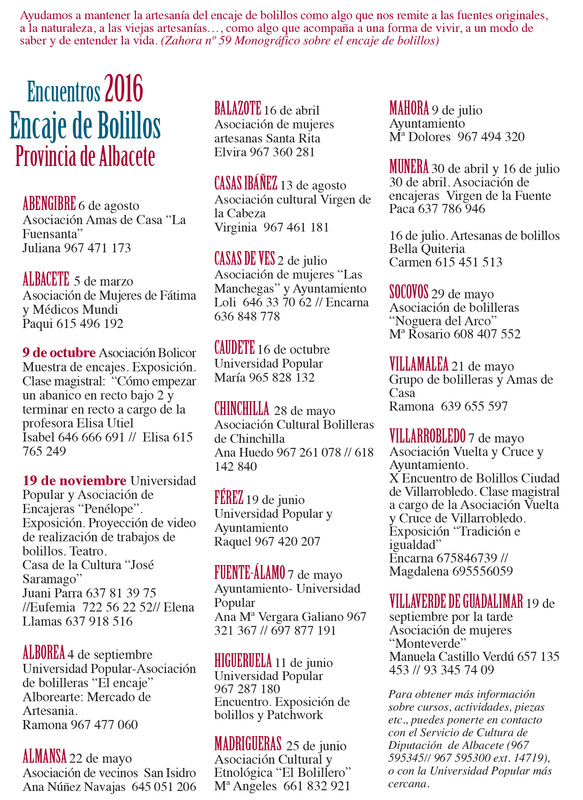 Every year the Province of Albacete produces a list of Encuentros for the coming year. 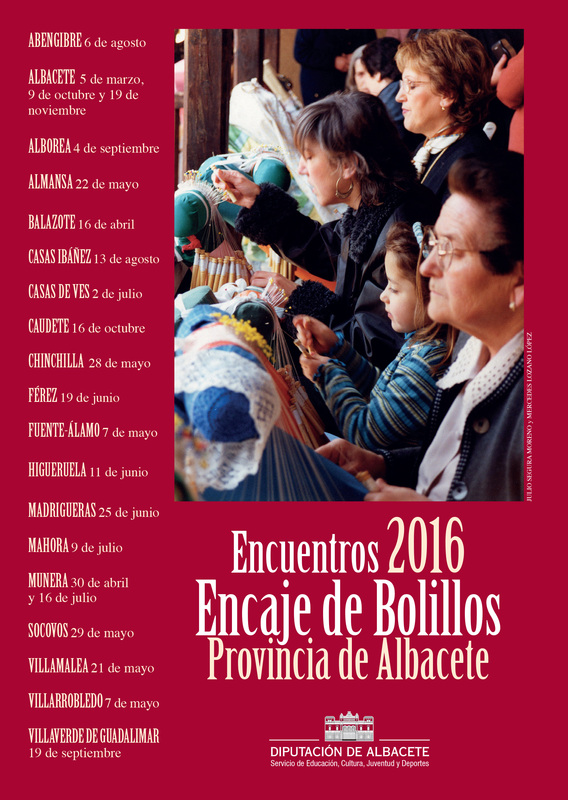 In 2016 they list 22 meetings, of which Almansa is one. 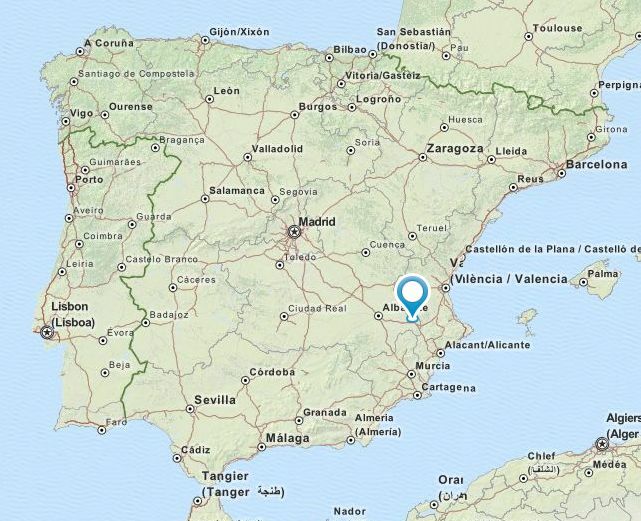 They now also have information on the Sponsor’s Facebook page.